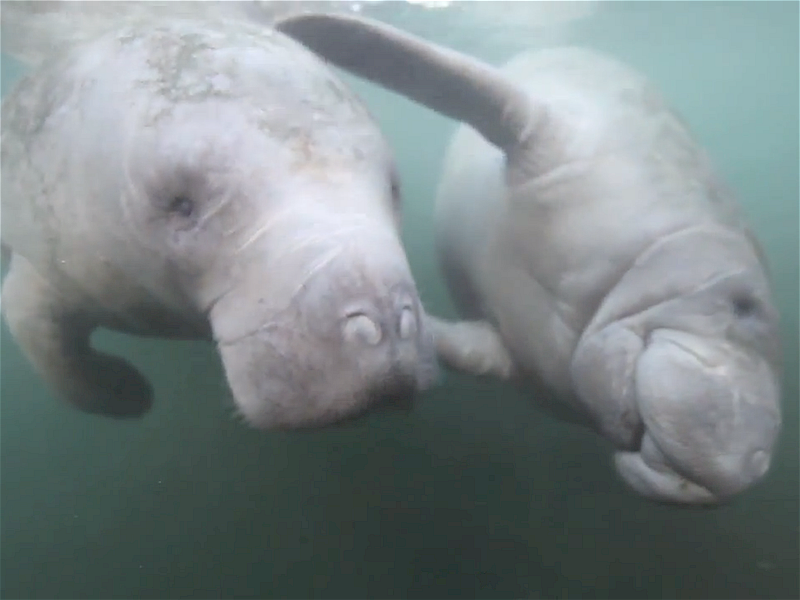 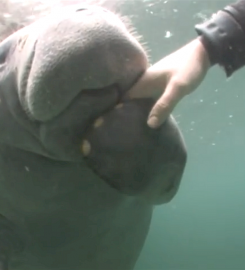 Join us for a breathtaking journey to a place where the manatees play. 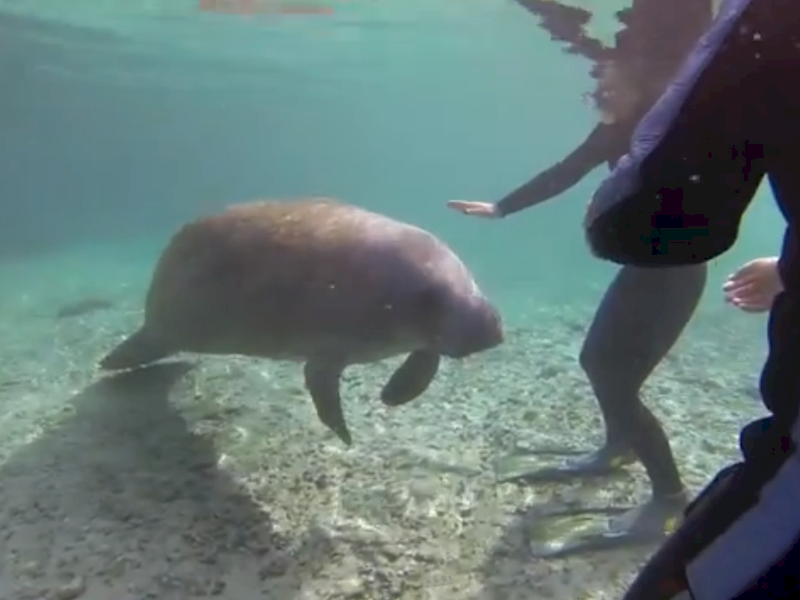 Swim in the water for an up-close experience you’ll never forget! 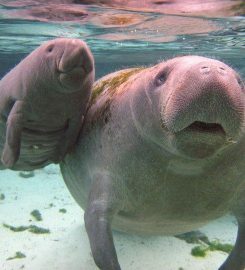 Tours are available all year. 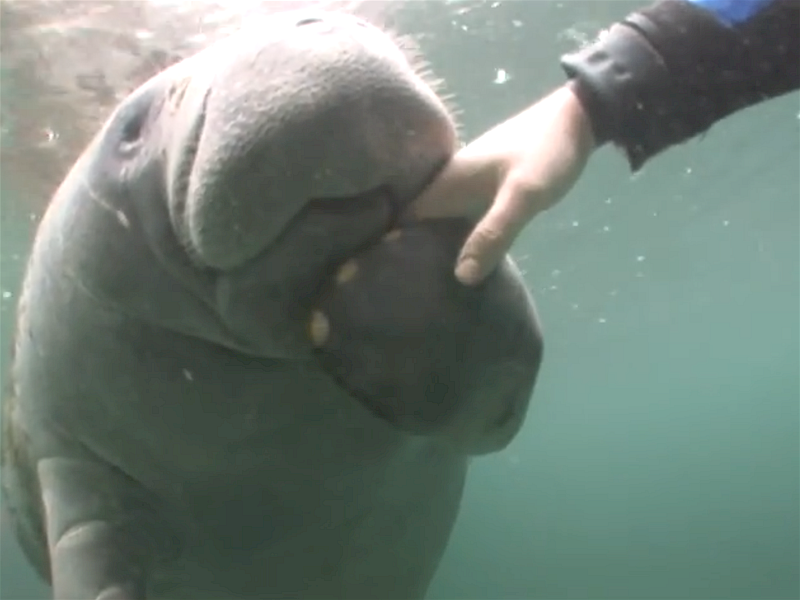 Q Can anyone swim with manatees? 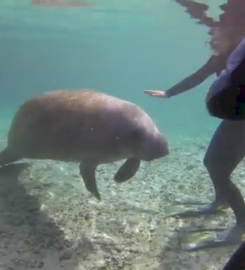 Yes, thousands of people come to Crystal River every year and swim with manatees. 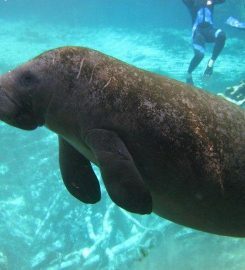 It is fun and exciting to swim with these magnificant creatures. 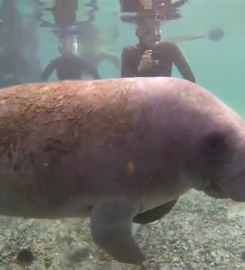 People come from all over the world to swim with manatees. 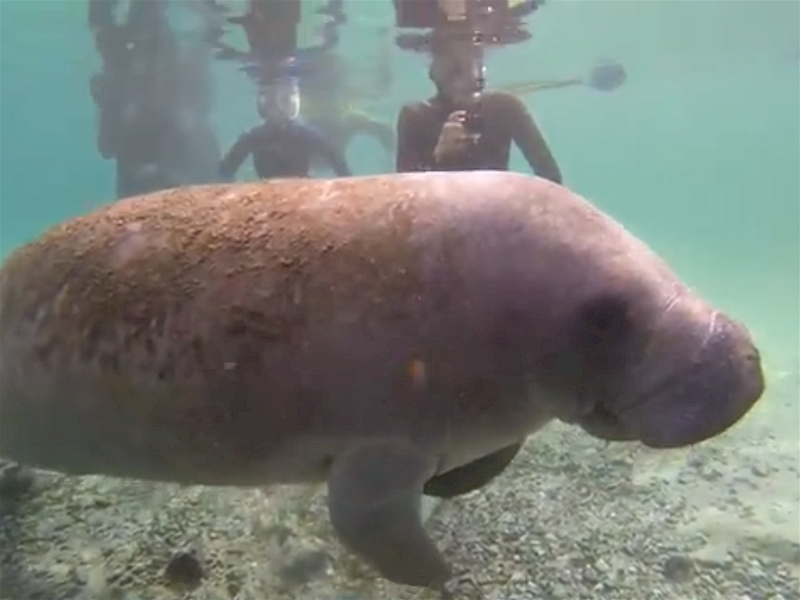 If you are comfortable floating in calm water, then you can swim with manatees. 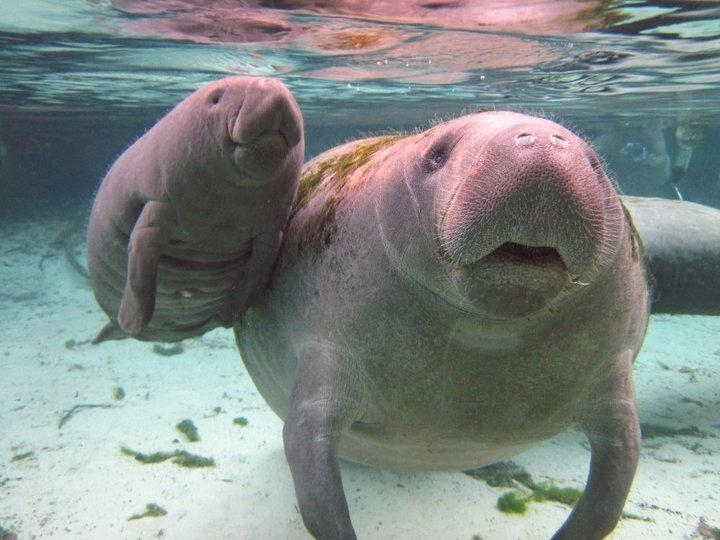 Q When is the best time to swim with manatees? 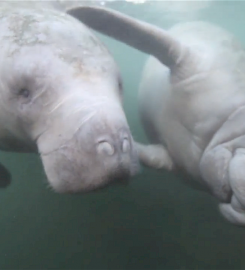 It is true it is better during winter months, but only because there are hundreds of manatees in the area. 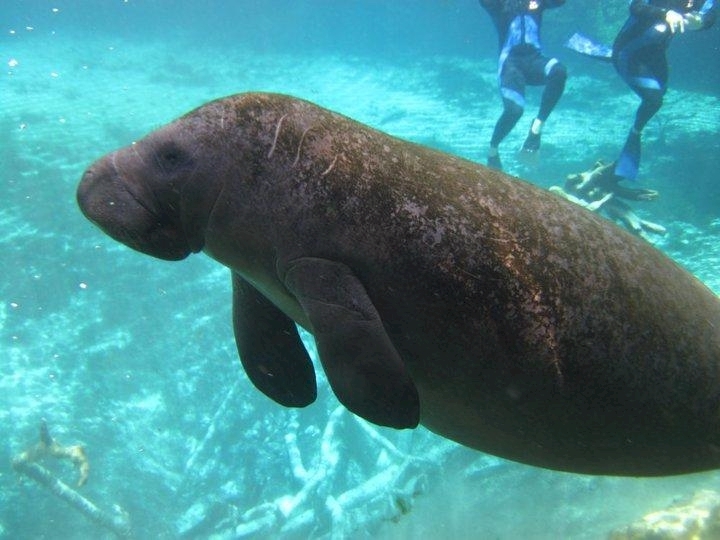 However, manatees are always here and tours are available year-round. The best time of the day is during daylight. Mid-morning through mid-afternoon provides the best visibility.